What happens when Maine meets Italiano meets Mexico? 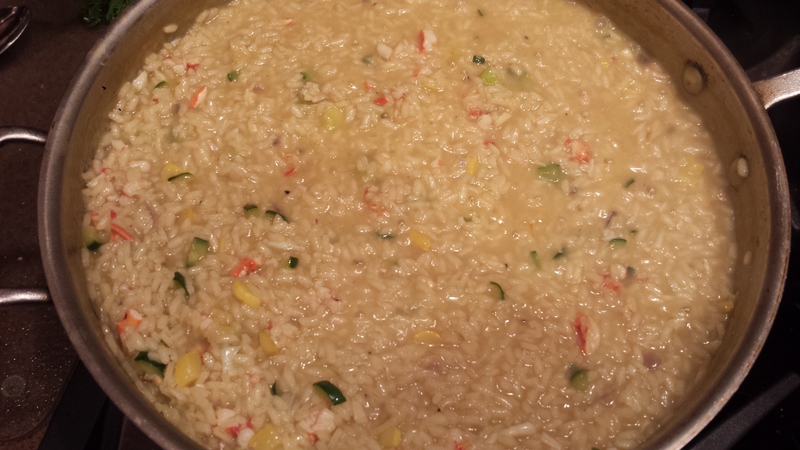 Lobster Risotto, of course! 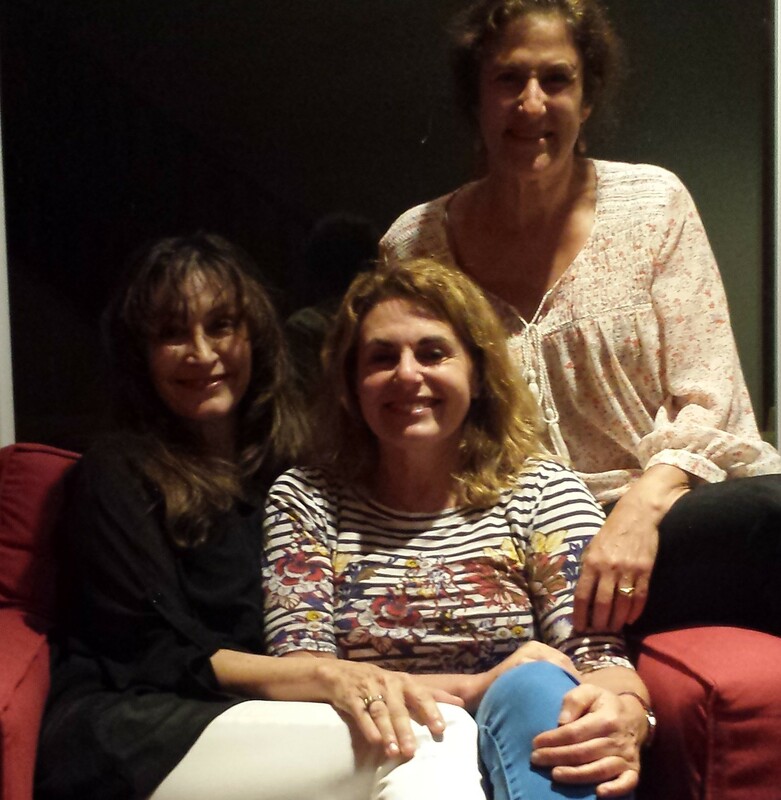 My new friend, Claudia, an Italian who lives in Mexico, was recently visiting my Maine neighbor, Lydia. We were sitting at the lake one afternoon, enjoying the sunshine and the view, when the conversation turned to food, as it often does (occupational hazard). 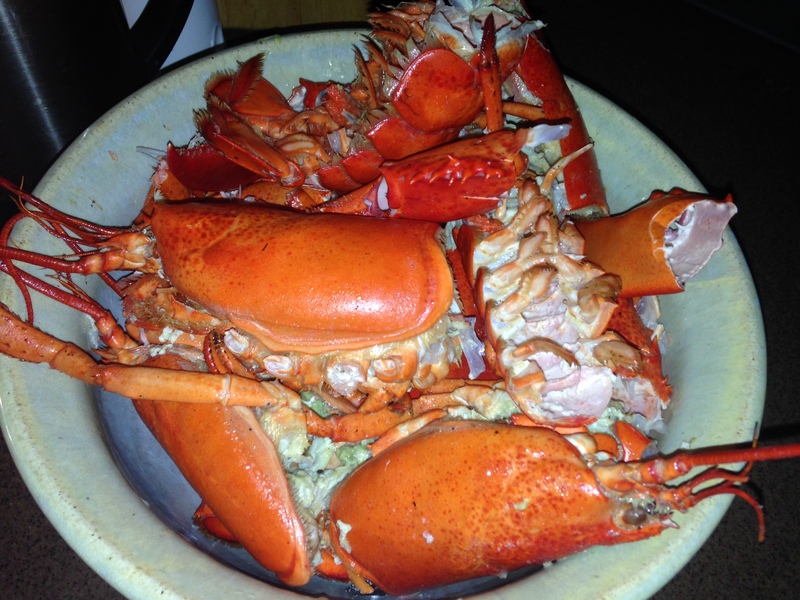 Summers in Maine often involve Lobster Bakes and the inevitable leftover lobsters which the next day become lobster rolls, lobster salad or lobster fra diavlo. Claudia makes a wonderful lobster risotto whenever she is in Maine visiting Lydia and graciously offered to share her recipe as a Guest Chef on Goodmotherdiet. Lobster Risotto is a great way to use extra lobster but it is delicious enough on it’s own to buy lobster just to make this dish. It’s also a good way to get two lobsters to feed 4 or 5 people. 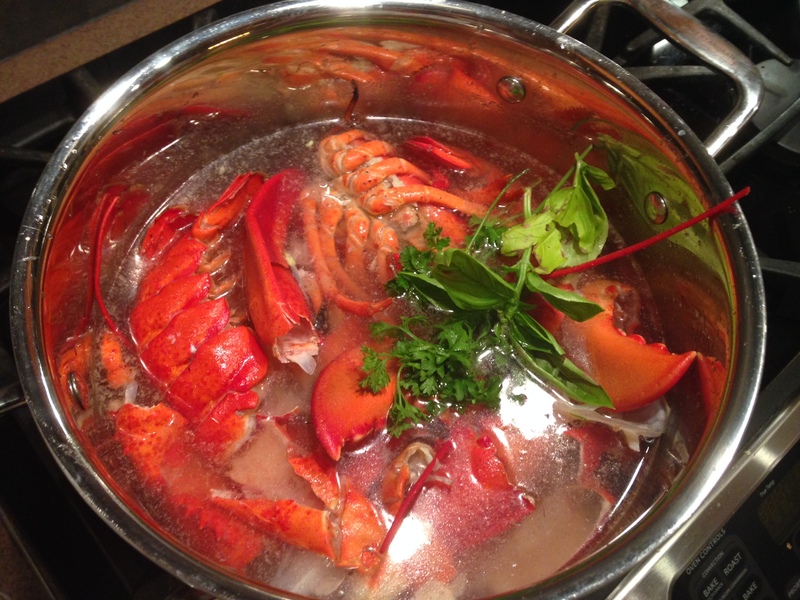 Claudia likes to make a homemade lobster broth by simmering the lobster shells with fresh herbs for 20 minutes to an hour which infuses the broth with lobster flavor and gives it a richness that really makes the dish. 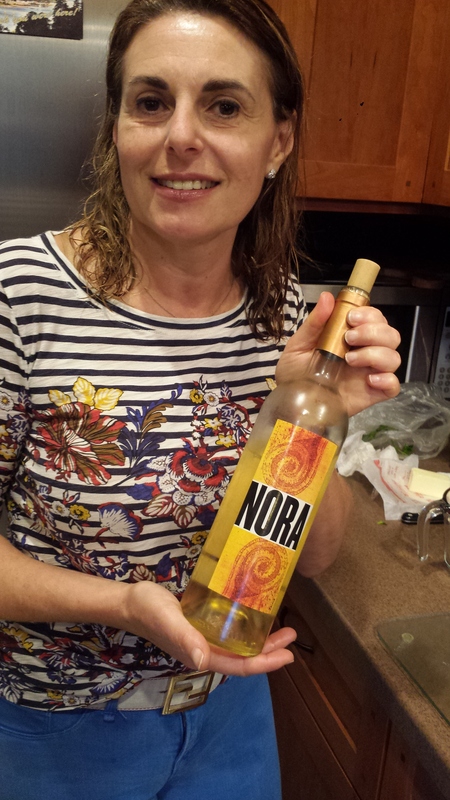 She also recommends using Albariño white wine but sauvignon blanc or pinot grigio are good substitutes. Risotto is usually made with Arborio rice which is an Italian short-grain rice, named after the town of Arborio, in Italy, where it is grown. When cooked, the rounded grains are firm, creamy, and chewy, due to its higher starch content; but blends well with other flavors. Carnaroli rice, grown in Northern Italy, is a medium grained high starch rice which is also great for risotto. (Long grain rice doesn’t work quite as well.) The resulting dish is very flavorful with a rich and creamy consistency. 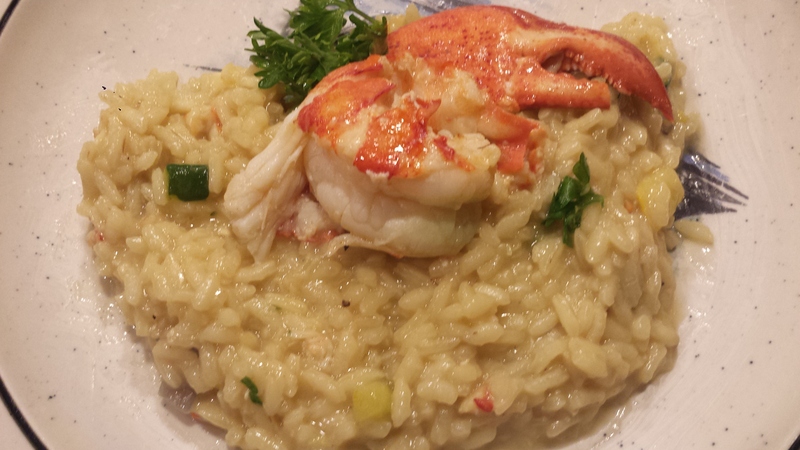 For such a simple dish, Lobster Risotto is quite elegant. Thank you Claudia! Place the shells, a few sprigs of parsley and basil in a stockpot, cover with water and simmer for at least an hour. Remove shells, strain and keep broth hot. 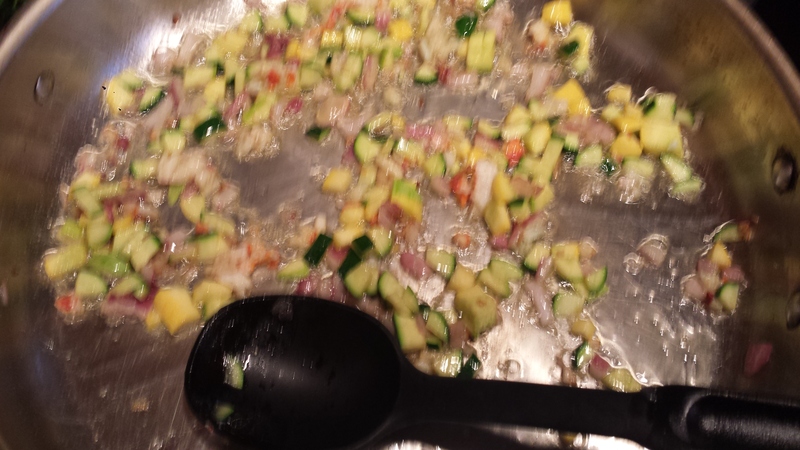 Saute the onion and zucchini in butter until soft. 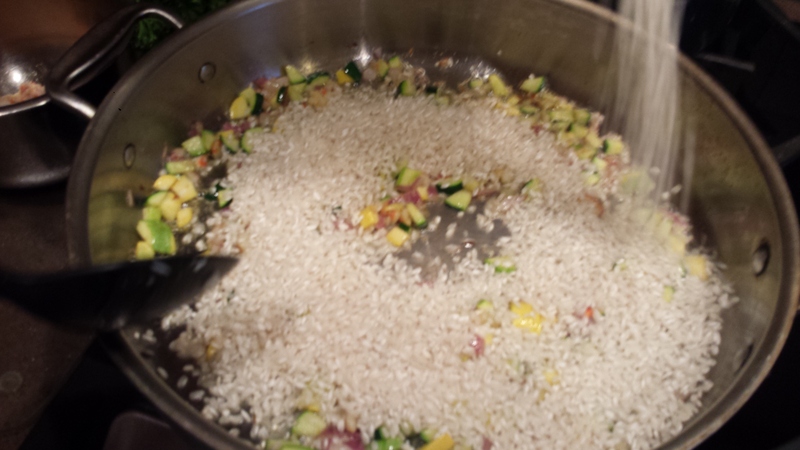 Add rice and sauté for several minutes. Add wine and saffron and let simmer for about five minutes. 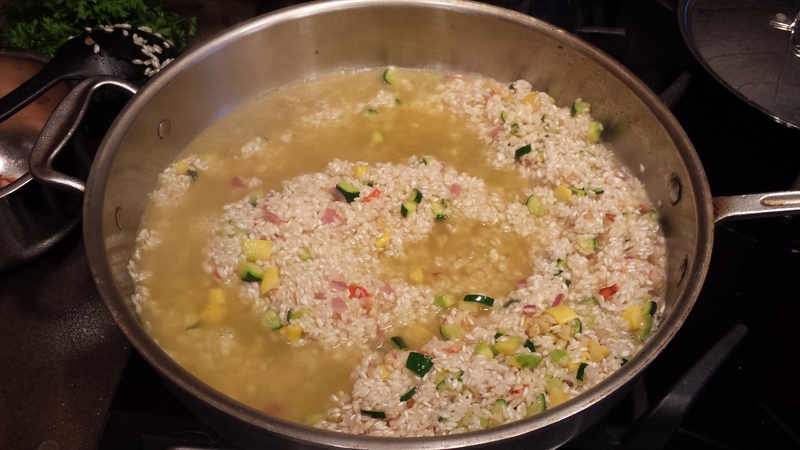 Add stock to the rice one cup at a time and reduce, stirring often until the liquid is absorbed. 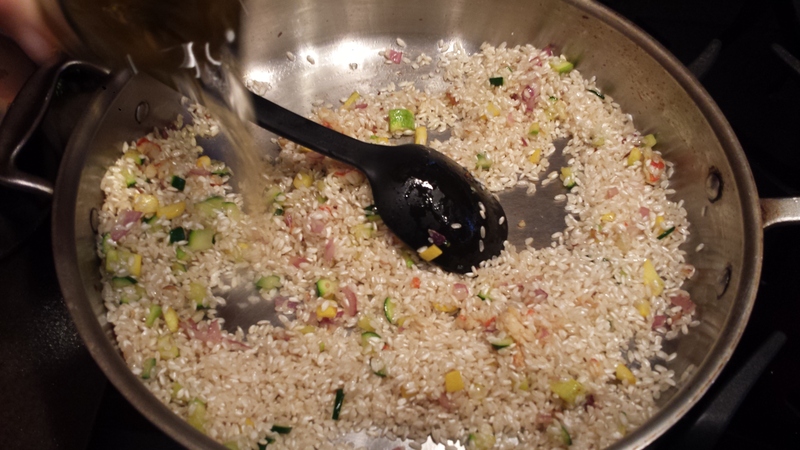 Repeat until the stock is gone and the risotto is soft and creamy but slightly al dente. Salt to taste. 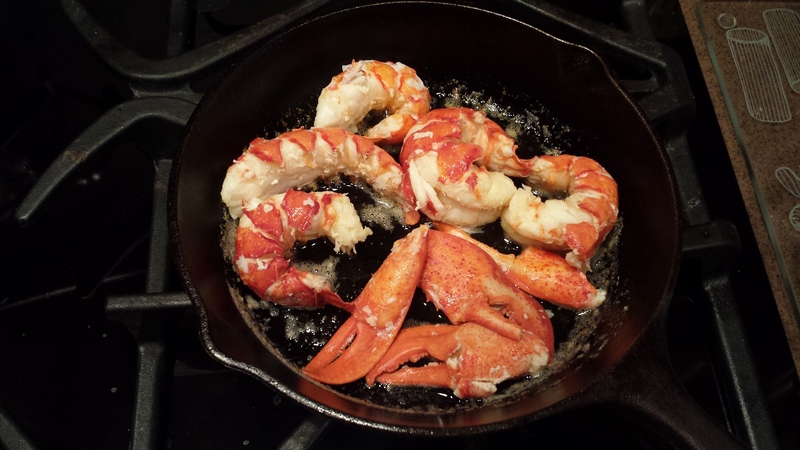 Heat the lobster meat in a couple of tablespoons of butter in a small pan. 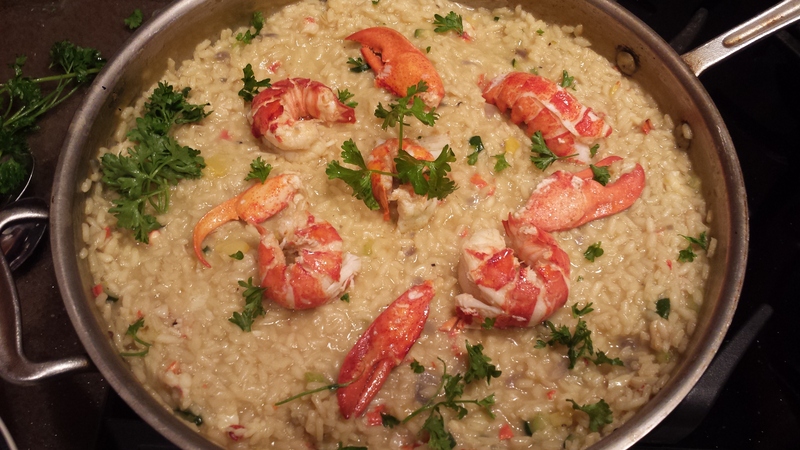 Arrange the lobster meat on the risotto, sprinkle with parsley and serve hot. 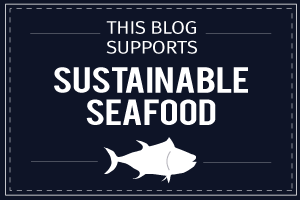 This entry was posted in All Recipes, Pescetarian and tagged gluten free, lobster, Lobster Risotto, Maine Lobster, Pescetarian, risotto, Wheat Free. Bookmark the permalink.